Catalysis provides the highest contribution of Chemistry towards sustainable development, allowing reactions to be performed with the highest energy saving, in the most efficient, economical and environmental responsible way. 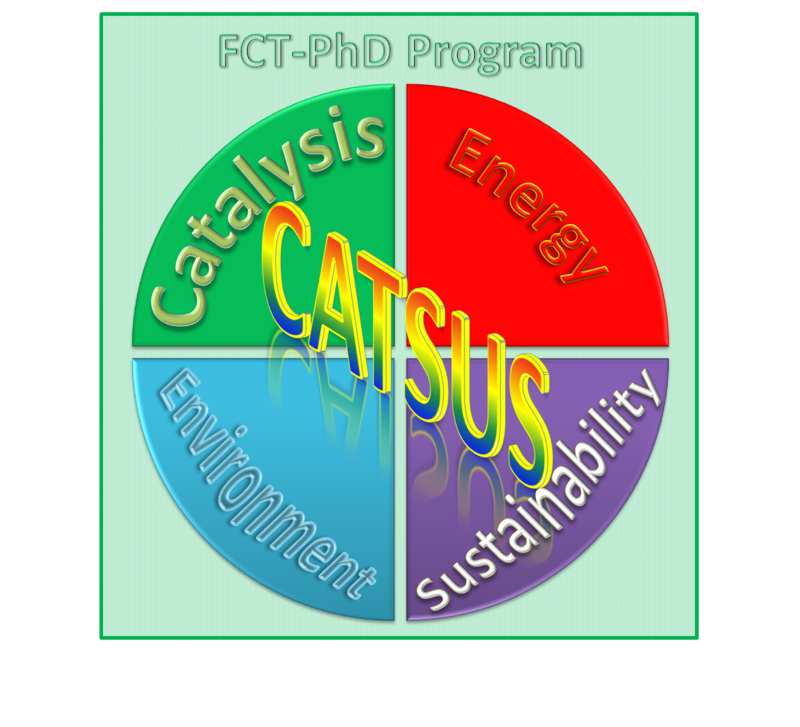 The CATSUS PhD consortium is based on the expertise, complementarity of skills and commitment to further develop a long-standing collaboration among the proposers, in the broad area of Chemistry and Chemical Engineering. It constitutes a training- and research-based program at an international level comprising groups of scientific excellence within the host institutions, well-equipped facilities and highly qualified human resources. Collaboration with international reference research groups in academia and industry is a key component. Typical eligible applicants should hold an MSc degree, or recognized equivalent, in Chemistry, Chemical Engineering, Materials, Pharmacy, Biochemistry or related areas, and have special interests in Catalysis topics. 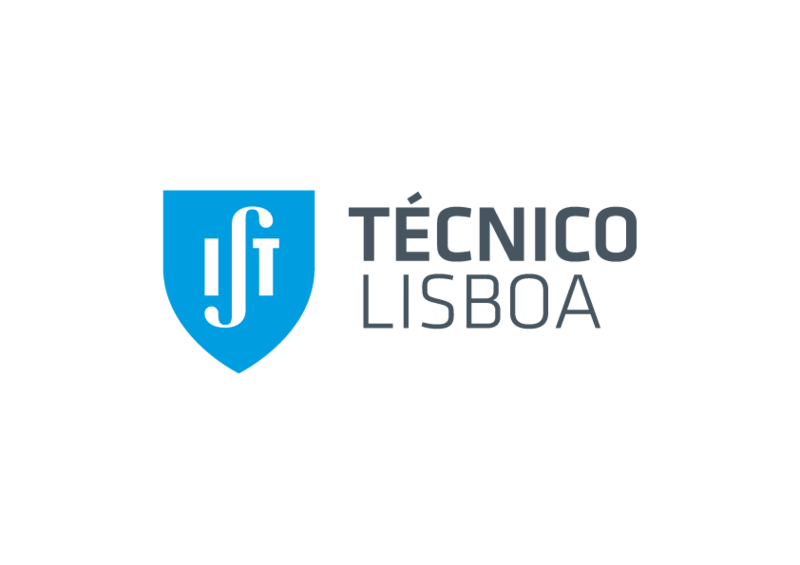 The fifth edition starts in February 2018. PhD grants are available (deadline for applications: October 27, 2017).